Nandan Nilekani, the recently appointed Infosys Chairman, giving a clean chit to the company's acquisition of Israeli firm Panaya Ltd in 2015, and absolving the previous board and former CEO Vishal Sikka, has left N.R. Narayana Murthy fuming. Nilekani had rejoined the company in a crisis-like situation after former CEO Vishal Sikka resigned after a long-running feud with Murthy over governance issues in the company. Murthy has been raising questions about irregularities in the Panaya deal and the severance pay given to former CFO Rajeev Bansal for a while now. However, the recent investigation by the new board reiterates the results of the earlier one, much to Murthy's chagrin. "I stand by every question on poor governance raised in my speech to Infosys investors dated Aug 29, 2017. The fact remains that none of these questions have been answered by the Infosys board with the transparency it deserves. I am disappointed," Murthy said. 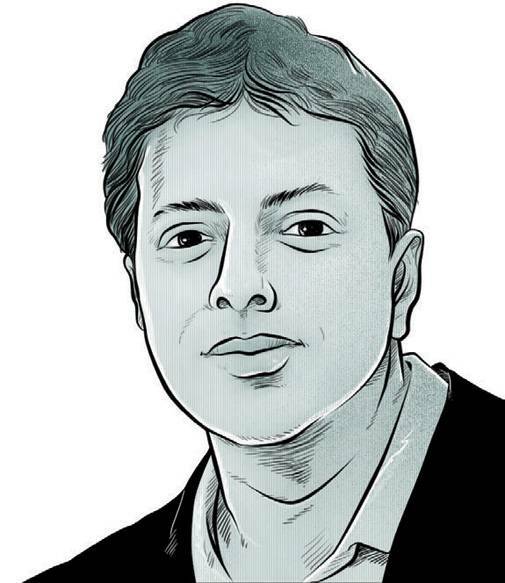 As the battle to be numero uno in the Indian e-commerce space heats up, Amazon India chief Amit Agarwal is all set to double investments in digital payments and the Prime membership programme. Despite rival Flipkart claiming to have grabbed the top spot, Agarwal reiterates that Amazon is by far the largest online retailer in the country, even during the recent Diwali sale. This seems like an endless debate as the two e-commerce players are unwilling to cede ground. 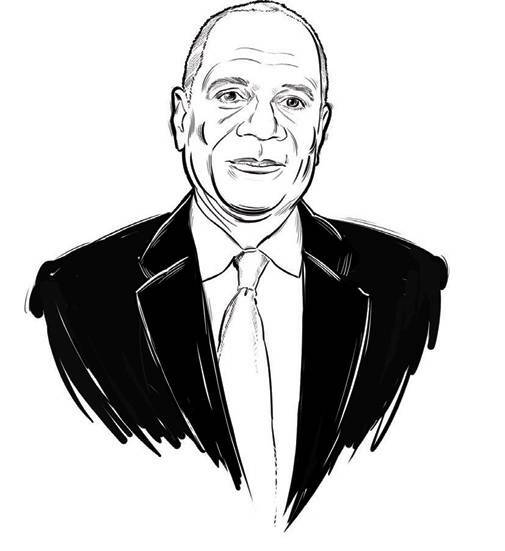 Kenneth Chenault has announced his decision to step down as the CEO of American Express, a post he has been holding since 2001. Chenault, who is among the few African-Americans to head a Dow 30 company, has been with American Express since 1981. He will be succeeded by Stephen Squeri, who has been the company's vice chairman since 2015.